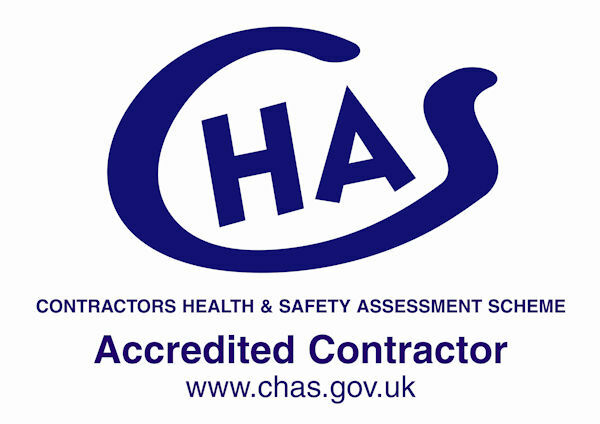 We are very proud to be able to announce that Fifth Elevation have just become accredited with the Contractors Health and Safety Assessment Scheme having demonstrated compliance with and sound management of current basic health and safety legislation. Fifth Elevation is run by founders Paul Roberts and Lee Shepherd, who between them have 40 years experience in roofing, cladding and operations. Based in Portsmouth, we are ideally located to carry out projects throughout the whole of the southern region.